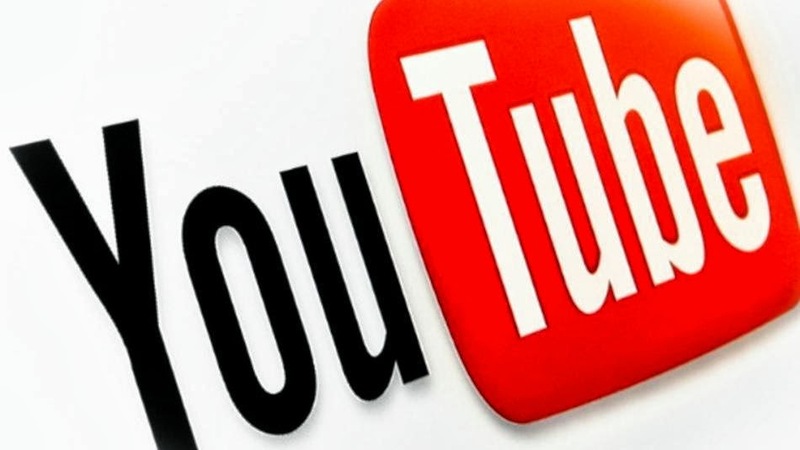 YouTube has now come up with a new feature that can allow users to watch videosfor a temporary period in offline mode. The online video giant said that the upcoming feature will allow users to add videos to their mobile device to watch for a short period when an internet connection is unavailable. According to news.com.au, the feature if set to launch on YouTube's mobile app in November. The time for which the videos will be available for offline viewing is speculated to be around 48-hours, the report added.